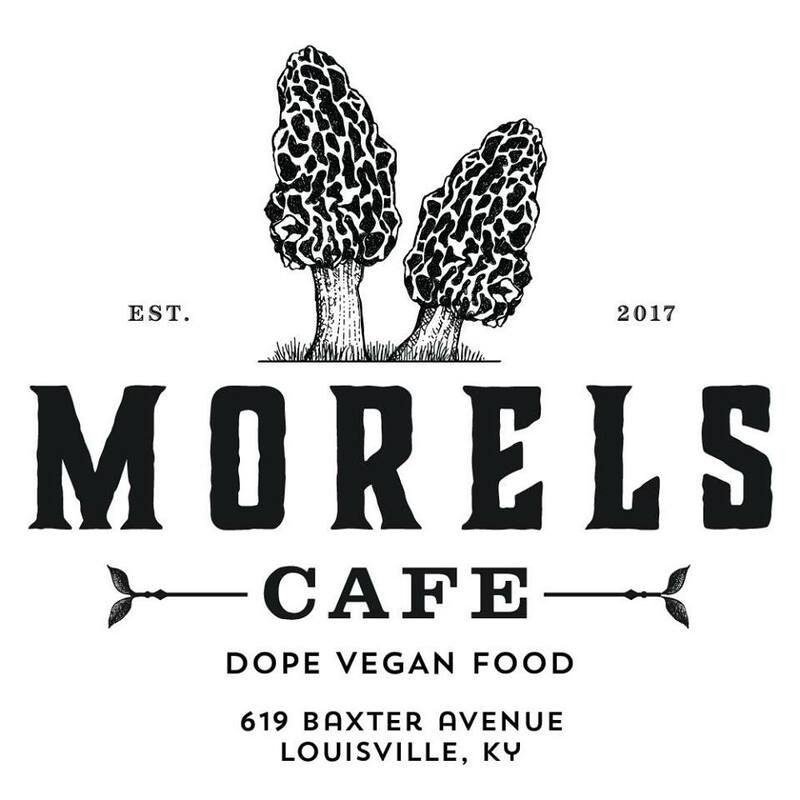 Bluegrass VegFest is a community event, focused on promoting a healthy, cruelty-free, plant-based lifestyle, and showcasing Kentucky’s multitude of vegan-friendly businesses. All are welcome - the plant eaters, the animal lovers, those wanting a healthier lifestyle, and folks just looking for good food and fun! Join us for a day of food (so much food), drinks, guest speakers, raffle prizes, live art, a film screening, and more. This event is free to attend, with a suggested $5.00 donation. All profits collected from donations, raffle items, and merch will be given to local nonprofit organizations. We're still accepting applications for vendors, exhibitors, and nonprofits at the 2nd annual Bluegrass VegFest. 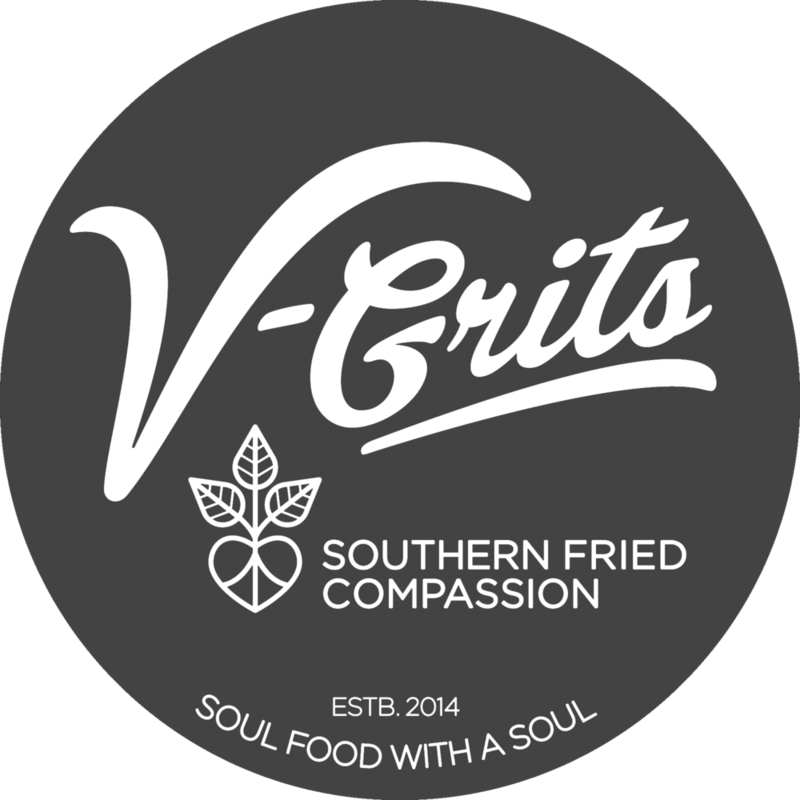 To apply, download the PDF and contact chefkristina@vgrits.com. Thank you for your interest! The grand marshall of Bluegrass VegFest, Dawne Gee, will take the main stage at noon. 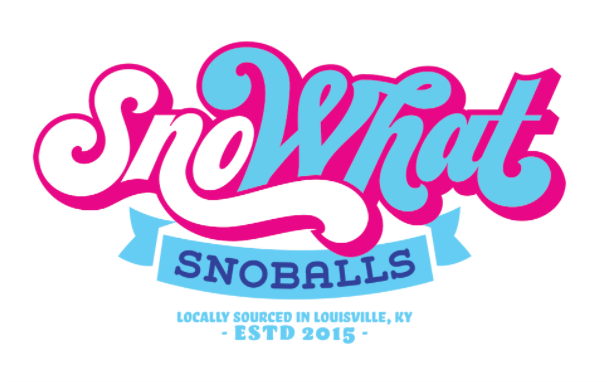 Louisville’s favorite broadcast journalist hosts countless charity events annually, and is a true leader in making Louisville a compassionate community. Dawne has been with WAVE3 News for over two decades, and has a degree in communications and biology from UofL. Dawne switched to a vegan diet after battling cancer, with encouragement from Dr. Neal Barnard of the Physicians Committee for Responsible Medicine. 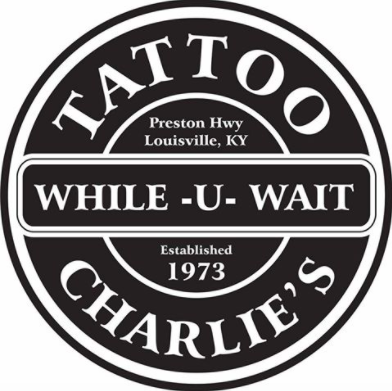 Music by Louisville's own DJ, and host of WFPK's NightVisions Radio, Sam Sneed. CirqueLouis - circus theater artists comprised of aerialists, jugglers, dancers, stilters, and contortionists will be performing. This non profit organization fosters the celebration, preservation, and growth of the Circus Arts through creative community performance and Social Circus programs. CirqueLouis believes in compassion - compelling us to press forward in bettering the lives of all around us, bringing justice and service where necessary, and to honor all living beings. Magbooth is bringing Maggie - the photo booth van! Commemorate your Bluegrass VegFest fun with a photo strip! Mark and Michelle Pruitt, Co-Founders of Uplands PEAK Sanctuary in Salem, Indiana have been ethical vegans since 2011. Mark earned a Master’s Degree in Social Work and spent most of his adult career in the mental health field. Michelle holds a BA in Speech Communication from Indiana University. She completed an extensive immersion of animal care and shelter management at Woodstock Farm Animal Sanctuary to prepare for running her own sanctuary. 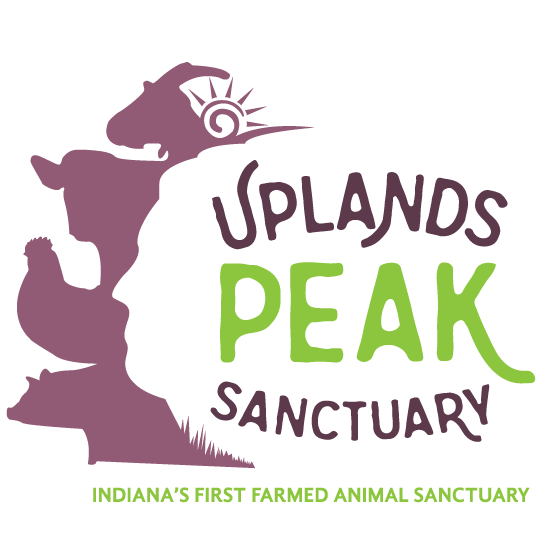 Uplands PEAK is a 20-acre refugee for animals and people, guided by the principle that all sentient beings have a natural and unalienable right to a life free from cruelty, abuse, or neglect. Bob is the founder of Louisville Lifestyle Medicine, a primary care medical practice that focuses on the treatment, prevention, and reversal of many chronic diseases through lifestyle changes. Bob is a member of the American College of Lifestyle Medicine, a previous speaker at the 2013 ACLM yearly conference, and will be one of the first medical providers in Kentucky to become Board certified in Lifestyle Medicine. Bob is also an avid triathlete, competing in over 60 races spanning 35 years of competition, including 4 Ironman and 2 Half Ironman triathlons. Most recently, Bob won the Silver Medal at the U.S. National Senior Games in 2017.  Why doesn’t your traditional primary care provider talk to you about food?  Can food outperform medicine in treating chronic diseases?  Isn’t Cancer, Diabetes, Heart Disease, High Blood Pressure, or High Cholesterol genetic?  What about treatment of MS, Alzheimer’s, Arthritis, Intestinal Diseases?  Don’t we need daily sources of protein from meat? In addition, Bob will provide you with resources and minimum goals so you can start taking control of your health. Join Adriena & Julia from LOVAFARE for a cooking demonstration. Learn how to make Banana Pudding Parfaits - a raw delight featuring soaked chia seeds, grain-free "granola," fresh fruit, and banana sauce - along with Fruit Butter - a blissfully raw, fermented fruit butter that adds probiotic value to any meal. 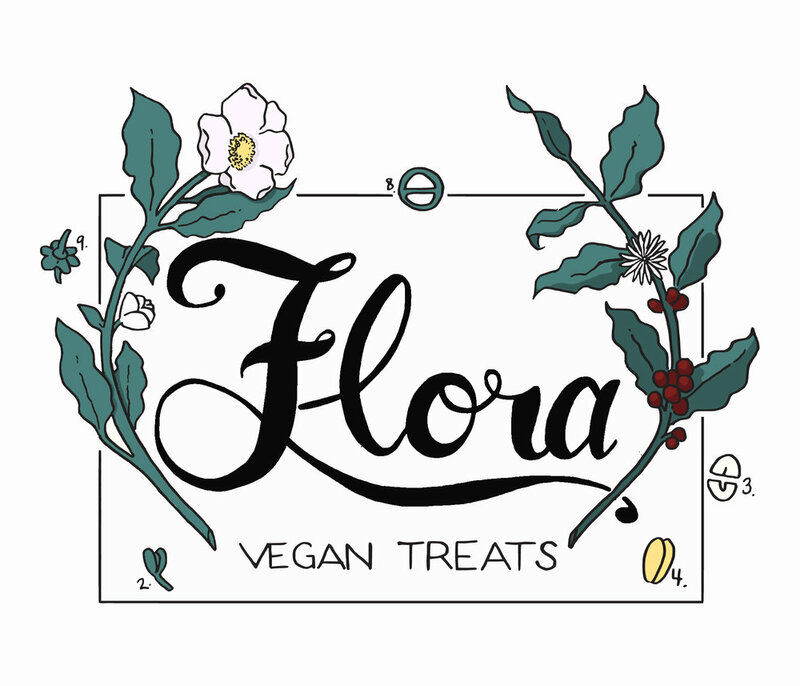 Adriena Dame, a healing artist and intuitive vegan chef, and Julia Crittendon, a health and fitness coach, are founding creators of sister companies LOVAFARE and LOVACARES. The first is a live-well kitchen offering love-infused, plant-based foods that are free of gluten, soy, peanuts, sugar, additives, and preservatives (most options are also free of processed oils). The latter is a live-well studio offering yoga, meditation, Tibetan Acupressure, a variety of energy healing experiences, fitness training, and more. Both are rooted in a spirit of cultivating and celebrating love, oneness, vitality, and awakenings of the mind, body, soul, and spirit. Don't miss this free screening of the film everyone is talking about. What the Health follows intrepid filmmaker Kip Anderson as he uncovers the secret to preventing and even reversing chronic diseases - and investigates why the nation's leading health organizations don't want us to know about it. With heart disease and cancer the leading causes of death in America, and diabetes at an all time time, the film reveals possibly the largest health cover up of our time. Bluegrass Vegfest will take place in the beautiful Tim Faulkner Gallery, a 26,000 square foot warehouse art gallery in the Portland neighborhood of Louisville. The house bar will be open, serving local and regional favorites including a wide variety of Kentucky bourbon. Most vendors will be indoors, with some food trucks and additional vendors outside (pending sunshine). The TFG is located 2 blocks north of Main Street, nearest to 15th Street. Please enter through the entrance on Lytle Street, for the opportunity to receive free gifts and information about Bluegrass VegFest. From Downtown: Driving west on Main Street, turn right at 15th Street. In 2 blocks 15th St. will curve to the left at Portland Avenue. The TFG will immediately be on your left. There is a parking lot across the street. From I64, 9th Street Exit: Take the first/immediate right onto Jefferson Street. Drive 6 blocks and turn right on 15th Street. In 4 blocks 15th St. will curve to the left at Portland Avenue. The TFG will immediately be on your left. There is a parking lot across the street. From I64, 22nd Street Exit: Proceed straight onto 22nd Street. In 4 blocks turn left onto Bank Street. Bank St will end at 15th St. Turn left. In 2 blocks 15th St. will curve to the left at Portland Avenue. The TFG will immediately be on your left. There is a parking lot across the street. We secured a very large (and free!) parking lot across from Tim Faulkner Gallery, directly across from the entrance to McQuixote coffee shop, on Portland Avenue at 15th Street. Would you like to volunteer at the 2017 Bluegrass VegFest? There is plenty of work to be done and we can use your help! If interested, just fill out the form below. We'll be in touch soon.